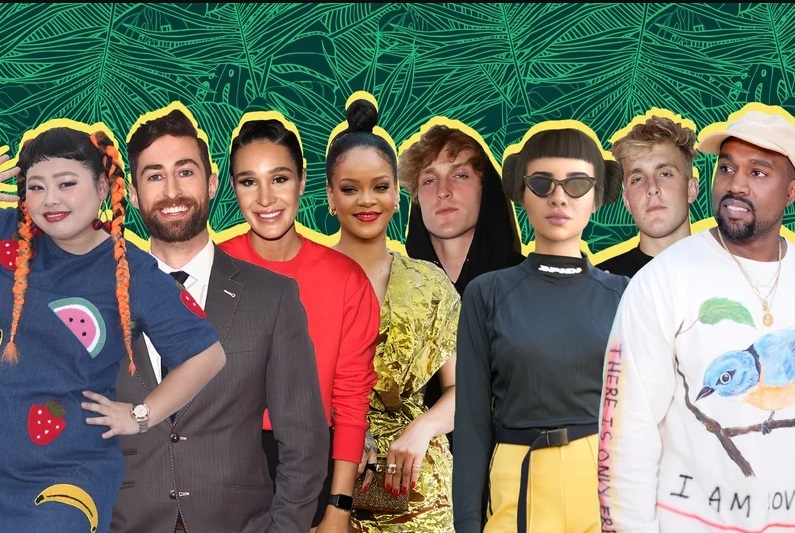 TIME Magazine has revealed the annual 25 Most Influential People on the Internet list! Rihanna‘s impact on social media cannot be overemphasized. When she denounced Snapchat in March for trivializing her domestic violence experience, the company lost a staggering $800 million in value. Kylie Jenner‘s revelation of daughter Stormi‘s name on Instagram became the most liked photo ever and it secured her spot on the list this year. The Students of Parkland, Fla.